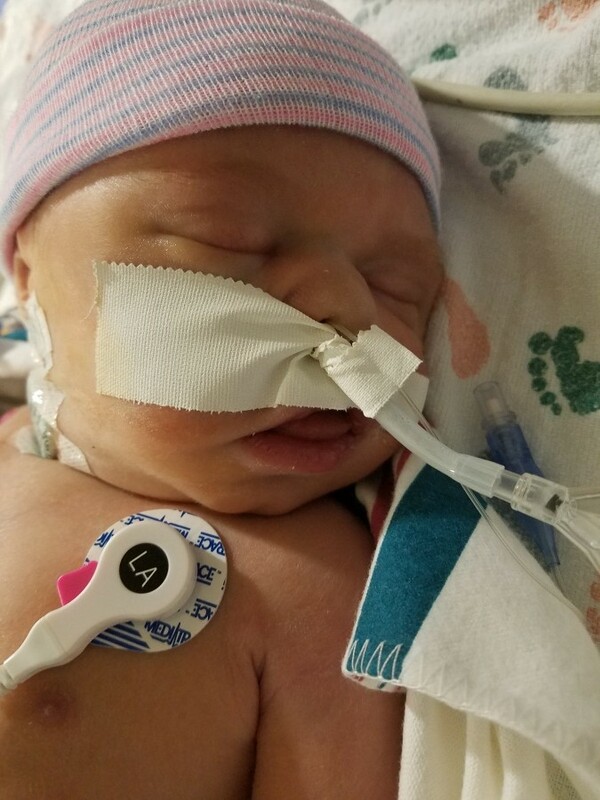 Izriael Caiyn Cordero, infant son of Jacob Cordero and Shelby-Lynn Garner, died Thursday, January 17, 2019 at OU Children’s Hospital in Oklahoma City. He was born January 14, 2019 at OU Children’s Hospital. Izriael is survived by his parents, Jacob Christopher Cordero and Shelby-Lynn Adele Garner; a big sister, Ahlylee Ana; grandparents, Michael and Sabrina Cordero, Kimberly Cole, Glen Sullins and Jeffrey and Sandy Garner; aunts and uncle, Michelle Cordero, Kyle Garner, AJ Garner and Michael Cordero, Jr. and a host of other family and friends. Memorial services will be held on Saturday, January 26, 2019 at 11:00 AM at OK Cremation and Funeral Home Chapel, Oklahoma City.